Bring home a piece of Lisbon — specifically, iconic azulejos (tiles). While there's no shortage of shops selling a variety of the colorful squares, many are blatantly inauthentic. 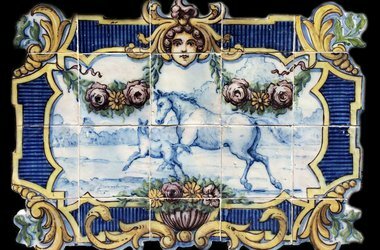 For the real deal, make the trip to Chiado to visit the antique tile specialists.